If anything, those two facts only made this book resonate with me more. 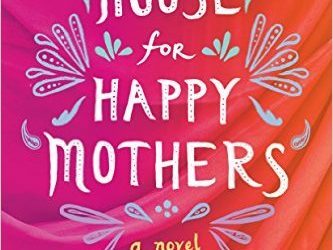 A House for Happy Mothers is a lovely book about a sensitive subject. How far would we women who cannot conceive, or cannot carry a child to term, go to have a child of our own? What is the cost to ourselves, our families, the women from whom we essentially rent wombs? Is it worth it in the end. Priya and her husband reminded me of many of the couples I used to do loans for when I lived in San Jose. She is American-born. He is not. Their marriage is strong, and they love each other, but there are some cultural gaps they must work through. 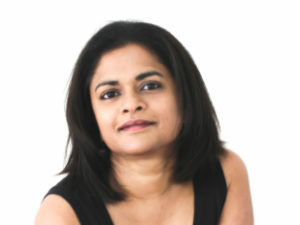 I really liked Priya. 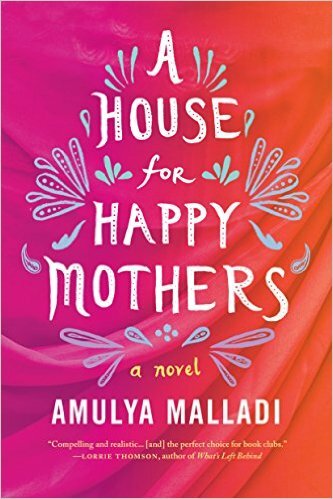 Her struggles to have a child, her decision to use a surrogate, and her insistence on having a connection with the woman who would bear her child weren’t limited to her culture but could be true of any woman, and her grace through it all was quite inspiring me. Likewise, I felt for Asha, who chose to sell her body in a way that wasn’t illegal or immoral, but was a true gift of self, even if there was compensation. The closest I can come to fathoming how it feels to be a surrogate is the way I feel when I turn a foster dog over to his or her forever family. 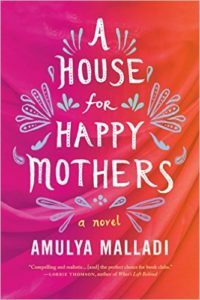 In telling Asha’s story, author Amulya Malladi completely captured the beauty and the heartache of what some women can do, and she did it in a way that made everything feel completely truthful. 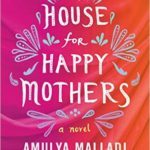 Malladi’s story is, of course, a novel, but it’s one that lets us glimpse perfectly plausible situations, through the eyes of two incredibly strong (each in their own ways) women, who could easily be people we see at the market, or at the library, or anywhere in town. Similarly, the families of this women are not caricatures, as they might have been in less caring, less deft hands, but real people with quirks and flaws to give them depth and dimension. It’s a lovely book, thought provoking, and heartfelt, and oh so moving. Goes well with mango tea and something slightly sweet to go with it. Almond cookies, maybe? One lucky reader in the United States or Canada will win a paperback copy of this book. To enter, find me on Twitter (@Melysse), follow me, and retweet my tweet about this book review OR leave a comment here (you must use a valid email address) and tell me about a selfless act that you’ve committed. This giveaway opportunity is open until noon, central time, on Sunday, June 19th.